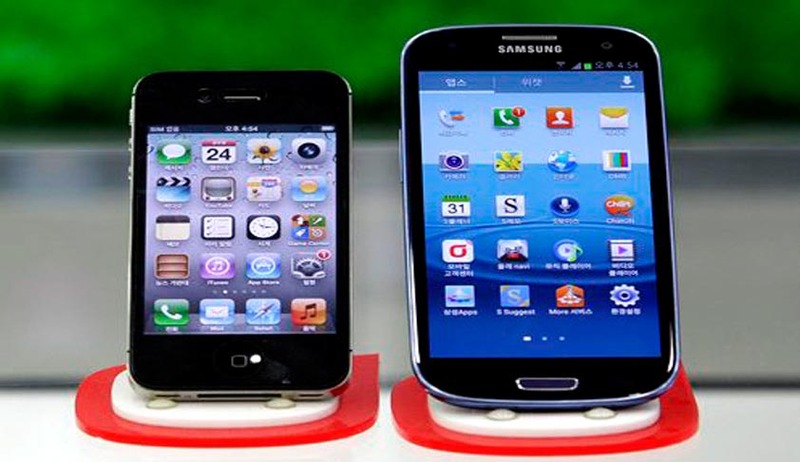 Samsung Electronics Co Ltd which had filed a lawsuit claiming that US firm Apple Inc's had infringed three of Samsung's mobile patents, lost its bid to ban sales of Apple Inc's older iPhone and iPad in South Korea, as a court dismissed the lawsuit, which was part of the tech giants' global courtroom battle dating back to 2011 when Apple first sued Samsung for copying the look and feel of its iconic iPhone and iPad. A judge at the Seoul Central District Court stated that Samsung’s patents on short message display methods and messaging grouping features have not been violated by Apple products such as the iPhone 4S, iPhone 5 and iPad2. Throwing out Samsung’s claim for 100 million won in damages, the court gave a ruling against a sale ban on the products. In the past two years, Apple and Samsung have gone to trial twice in a San Jose, California federal court, where juries have awarded Apple roughly $930 million in damages. In August last year, as per a separate ruling, the same court considering that Apple infringed two of the South Korean firm's wireless technology patents, ordered Apple to pay Samsung 40 million in damages. In the same ruling, for violating a patent relating to the so-called bouncing-back function used when scrolling electronic documents, Samsung was fined 25 million.